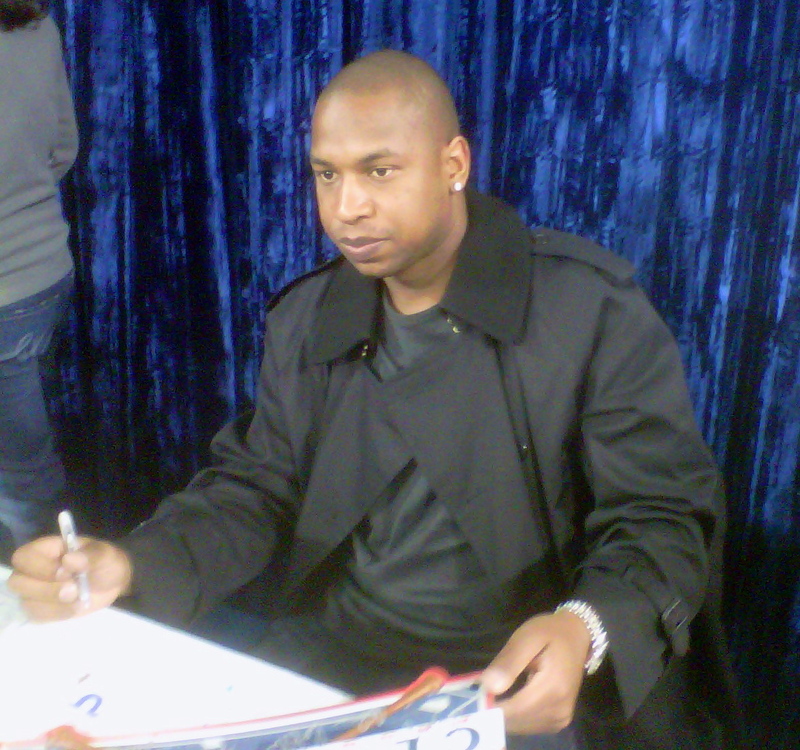 From displays of historic items and Target Field, to autographs from players of the past, present, and future, TwinsFest 2010 was a hit. In fact, it was the second biggest in term of attendance in it’s history. 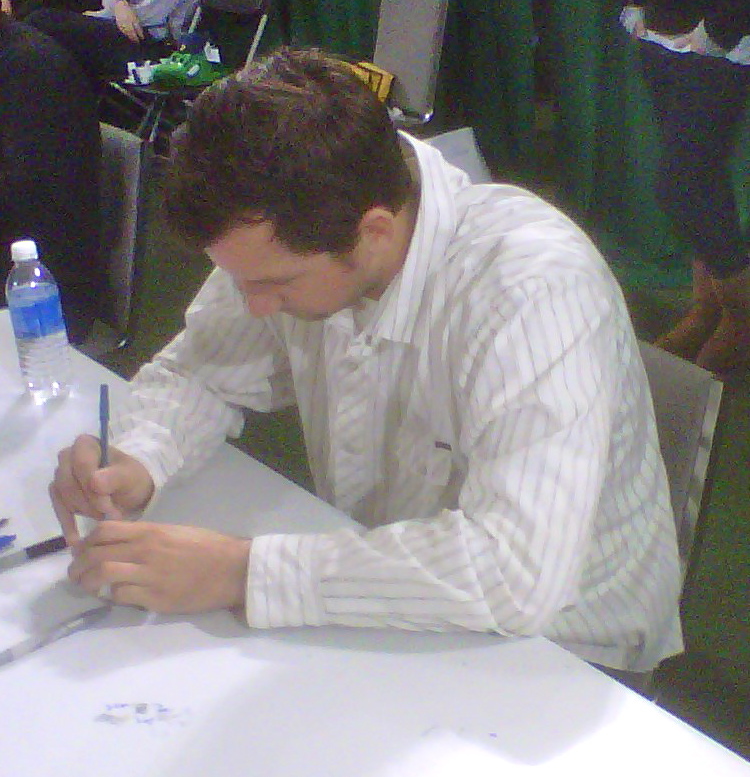 Second to only TwinsFest 2007, this year’s event drew a total of 34,637 fans over the course of three days. TwinsFest first began in 1989, and since that time, the event has brought in more than $4 million for the Twins Community Fund. As one of the largest fan festivals in professional sports, TwinsFest helps bring baseball back to the surface, and it definitely didn’t disappoint this year as the Twins prepare to begin a new era. Some final pictures of newcomer J.J. Hardy and three players of the future: Anthony Slama, Carlos Gutierrez, and Aaron Hicks. 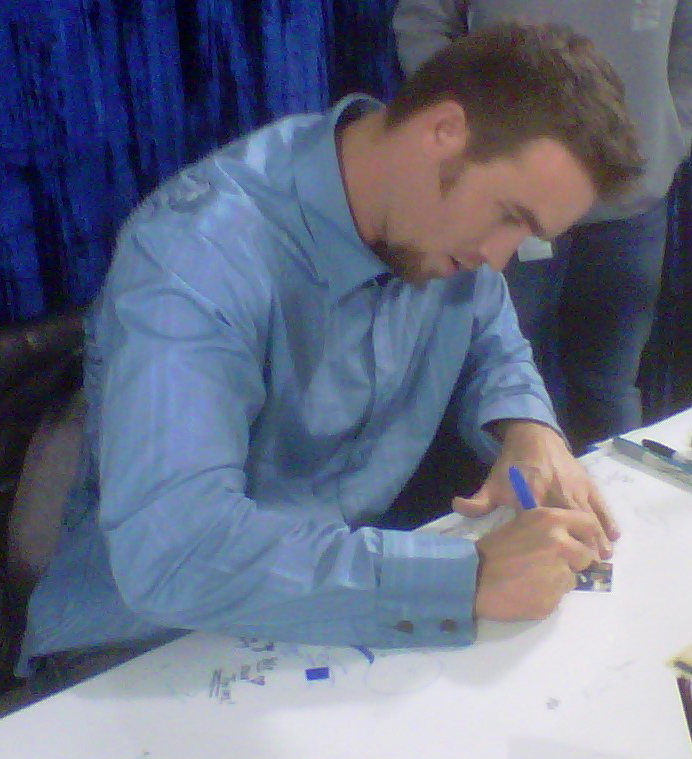 In the first look at TwinsFest 2010, the many things outside of the autograph stations were made clear. 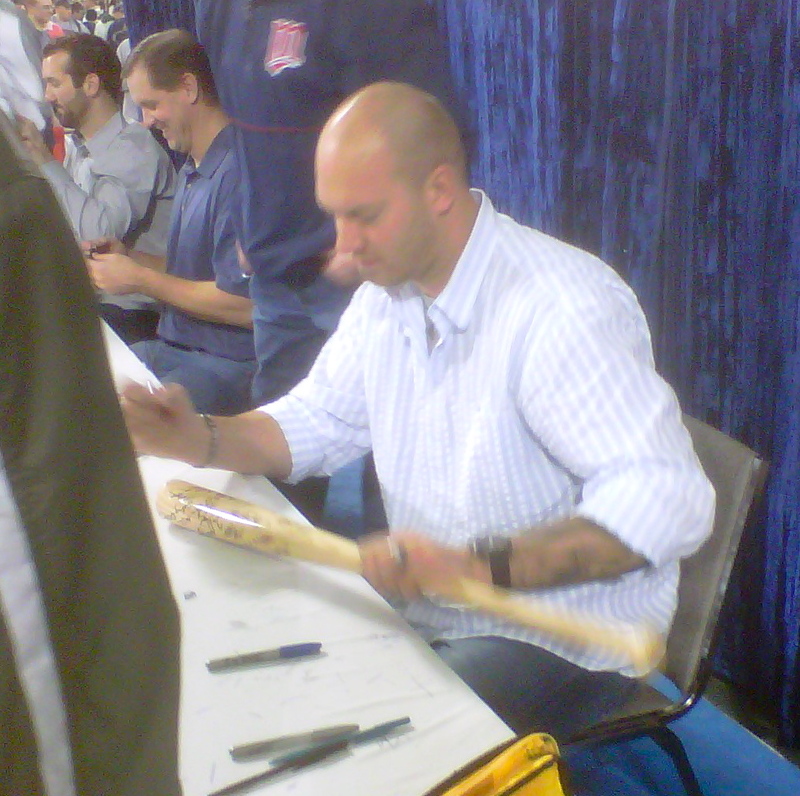 From the Minnesota Twins Hall of Fame section, which showed off historic items and the World Series trophies, to the Target Field section, which had the stadium replica and an array of various information, the Metrodome was packed with more than booths to receive player signatures. 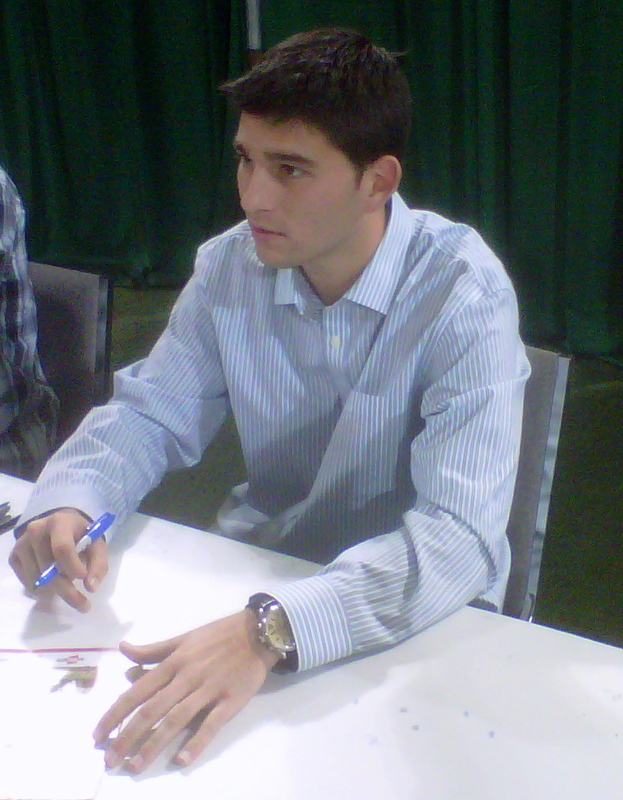 Nonetheless, the seven autograph stations were a big hit. Legends such as Tony Oliva, Bert Blyleven, and Rod Carew were there, current players such as Joe Mauer, Justin Morneau, and Denard Span were there, and the players of the future were there including recent high draft selections, Kyle Gibson, Aaron Hicks, Ben Revere, and Carlos Gutierrez. 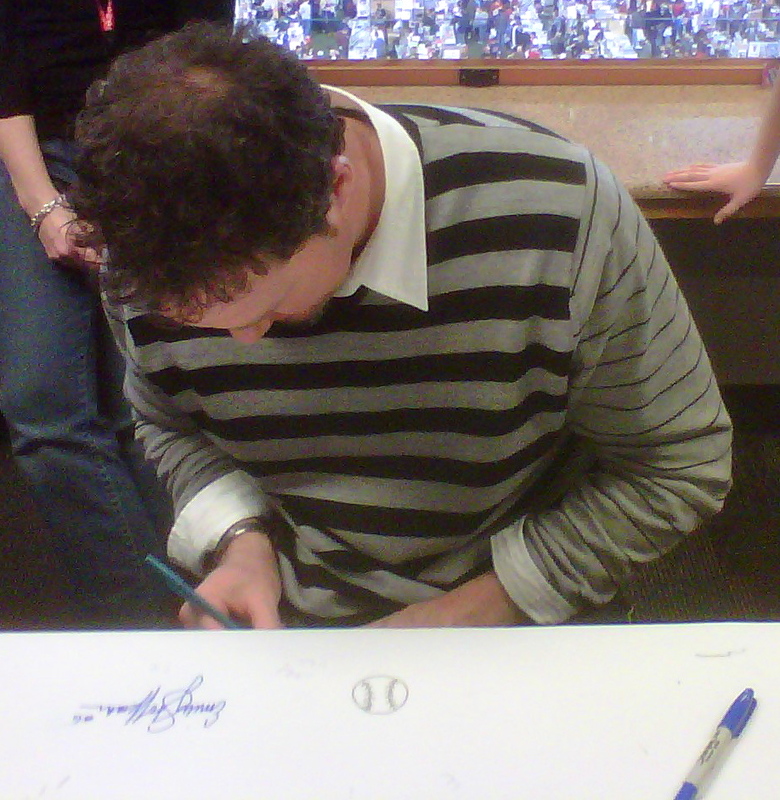 In the second part of a look at TwinsFest 2010 comes pictures of the many players signing their name. 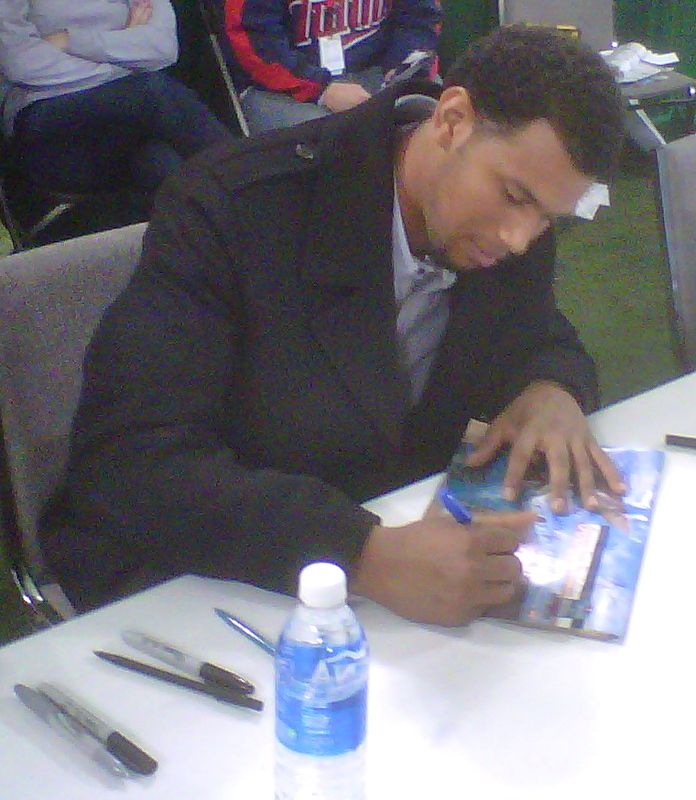 A final look at TwinsFest 2010 will be up tomorrow with three or four more pictures. Another year of TwinsFest has now passed, and three weeks from the conclusion of the three-day event will bring day one of spring training for the Minnesota Twins. With football a week away from a finish and winter slowly moving by, baseball is making a comeback. Nearly every Twin on the roster, several top prospects and several all-time greats were in attendance, and yet another year brought yet another seemingly good outcome for the organization and the Twins Community Fund. 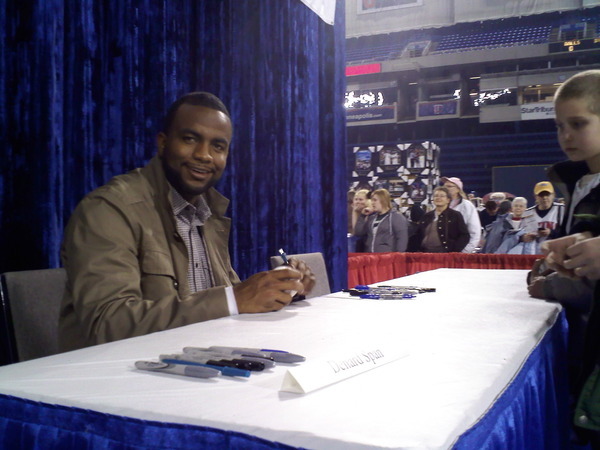 This is the first of a two part look at TwinsFest 2010, and it includes a few photos of the things outside of the many opportunities for autographs. 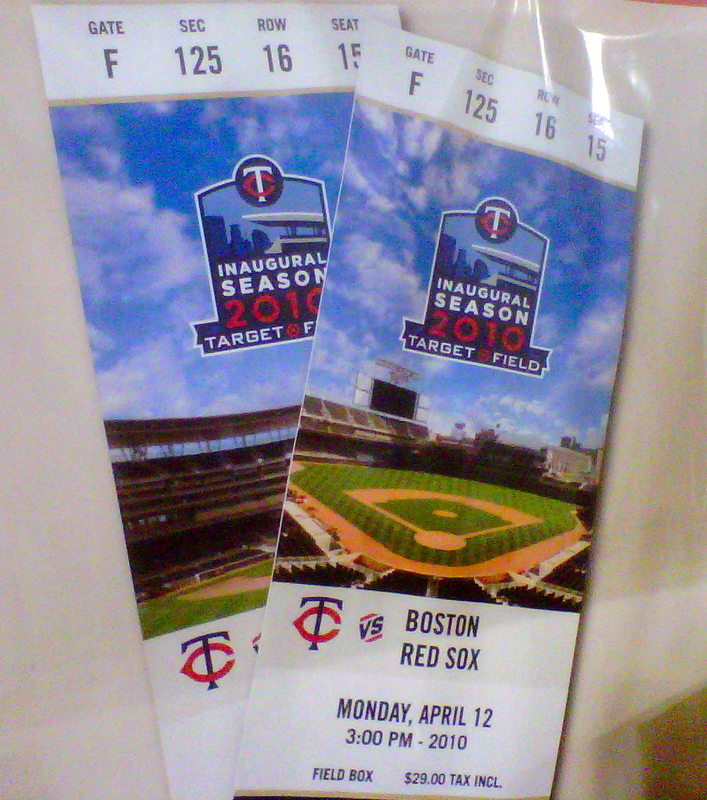 Can the Minnesota Twins add a third trophy to the collection in 2010? 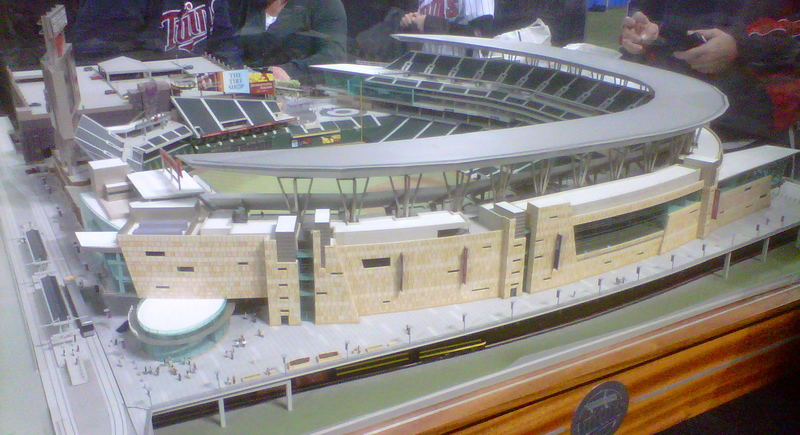 In this angle of the Target Field replica on display you can see the Target Field Station, the plaza in right field, the celebration sign in centerfield, and the trapezoid seating area. 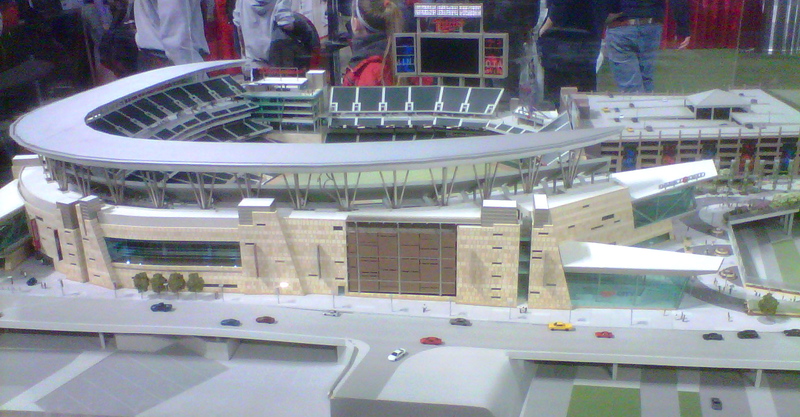 In this angle of the Target Field replica, you can see the Budweiser Deck, the scoreboard, the wind veil on the parking ramp, and the team’s new pro shop, Twins City. Will you have one of these?